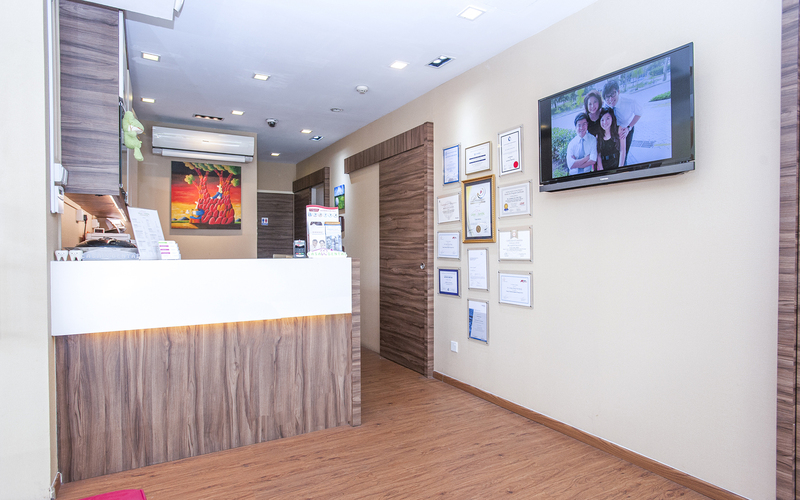 Disclaimer: For any dental-guaranteed treatment it has to be performed by our dentist. The patient has to follow our dentist advice and come every 6 months for a regular check-up and oral hygiene maintenance. The guarantee is provided by the treating dentist and dental clinic. 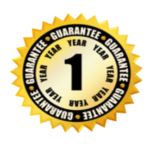 To claim remedial work under the terms of the guarantee, you must contact us directly, immediately and before taking any other action. We will arrange the remedial work for you. The guarantee applies if under normal conditions such as dental work breaks, loosens, cracks or the filling falls out. 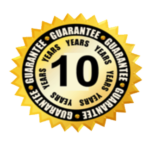 The guarantee is only valid for implants if our dentist completes the entire work i.e. places the implant post, abutment and crown(s), bridge or denture as well. 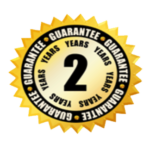 The guarantee does not cover temporaries (e.g. temporary crowns) nor the cost of travel, accommodation nor any consequential losses incurred by the patient. if the patient does not undergo routine check-ups at least once a year, during the guarantee period, at our clinic. if the dentist’s instructions are not followed (e.g. night-guard/denture is not worn during the night). if removable restorations such as partial or full dentures are not kept and maintained properly. if the gum tissue or jaw bone is receding. if there is a gum disease, periodontal problem or unforeseen root canal treatment. In the event of accidental damage (e.g. dropping the denture). if there is a general illness occurring that has negative effects on the dental condition (e.g. diabetes, epilepsy, osteoporosis, condition after X-rays or chemotherapy). if the guaranteed dental work or any part of it is continued or corrected at another clinic without prior notification and agreement.